Size/Dimension: 3 By 2 By 2.5 In Feet. 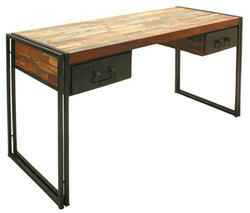 Wooden Computer Tables of High Quality. Dim. 3 By 2 By 2.5 In Feet. 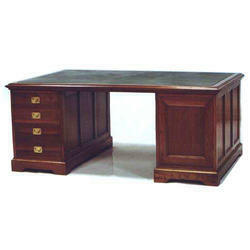 Our clients can avail from us a wide range of Computer Desk, as we are engaged in offering these products in small as well as huge bulk as per the needs of our clients. These products are strong and sturdy in construction and offer hurdle free service life. Our products are available in smooth polishing and excellent finishing.